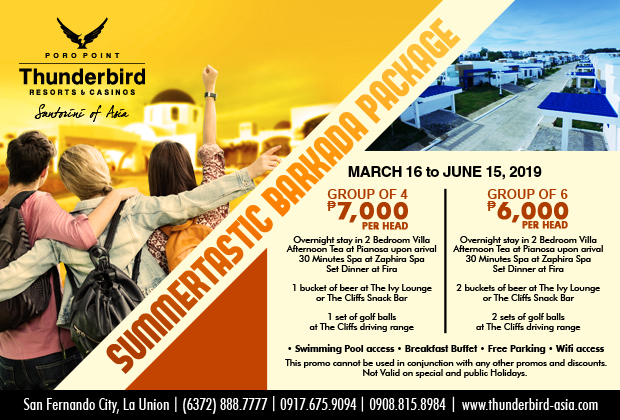 A superb stay awaits you at Thunderbird Poro Point. 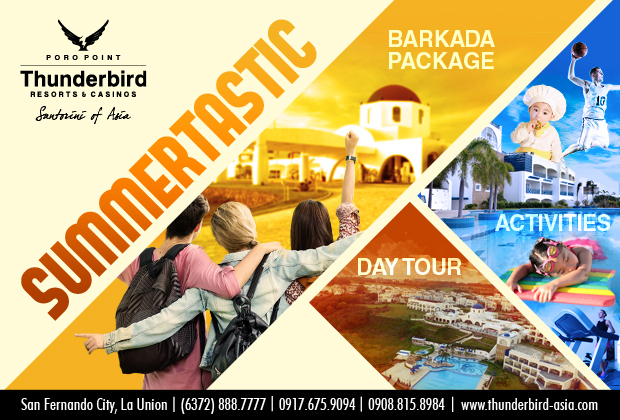 Promo packages and special deals are frequently offered, guaranteeing a value-laden vacation always. 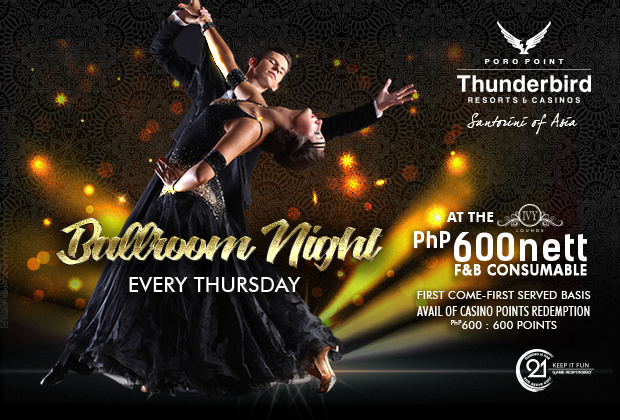 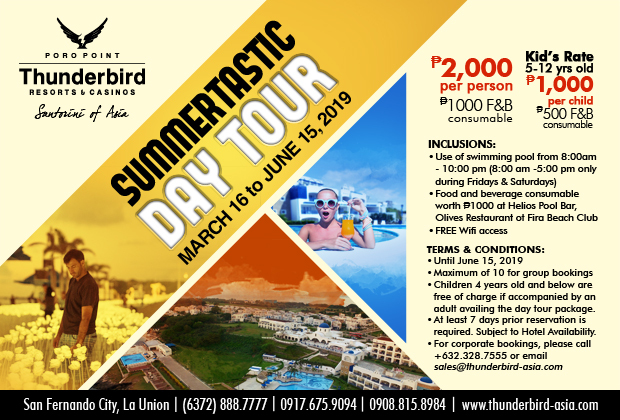 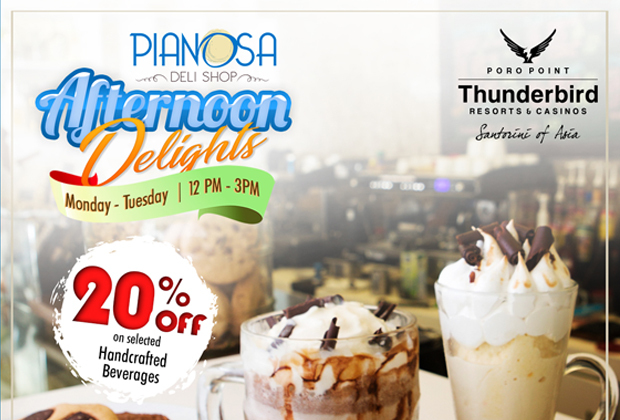 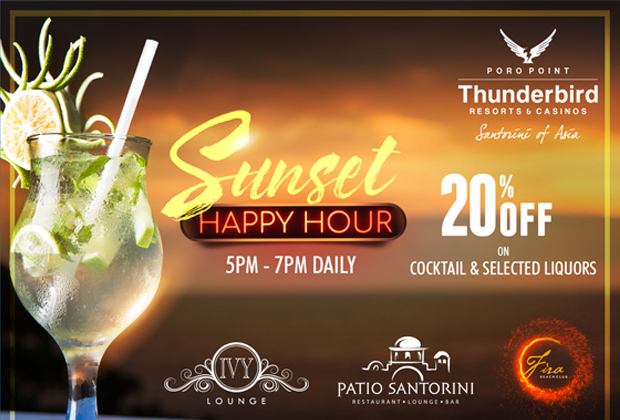 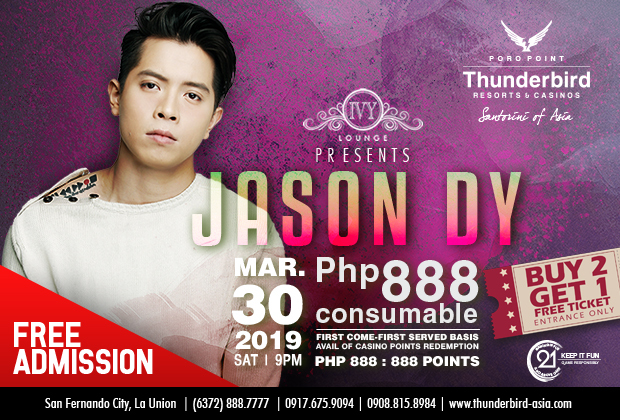 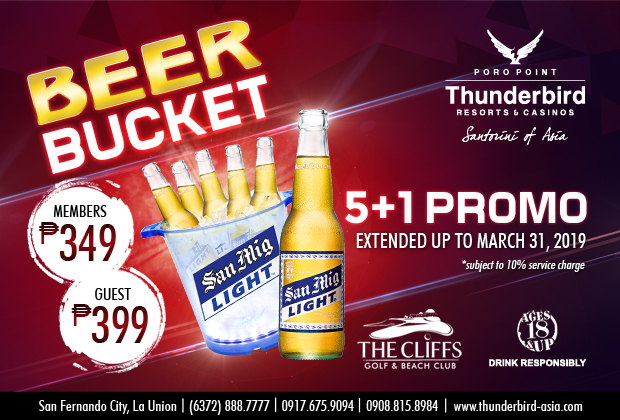 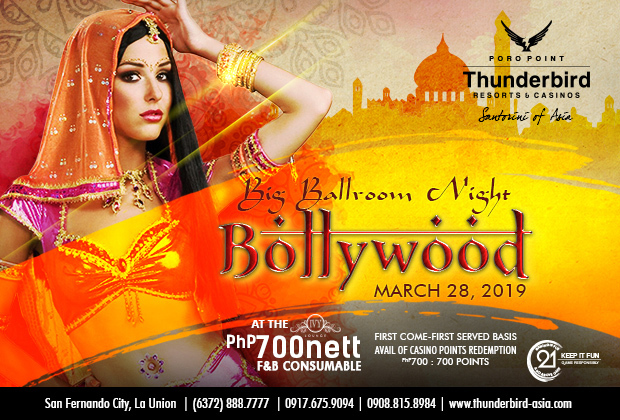 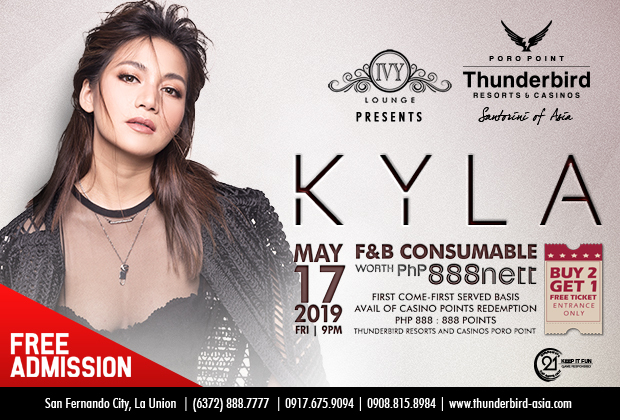 Thunderbird Poro Point offers exclusive promos to the high-rollers and frequent gamers. 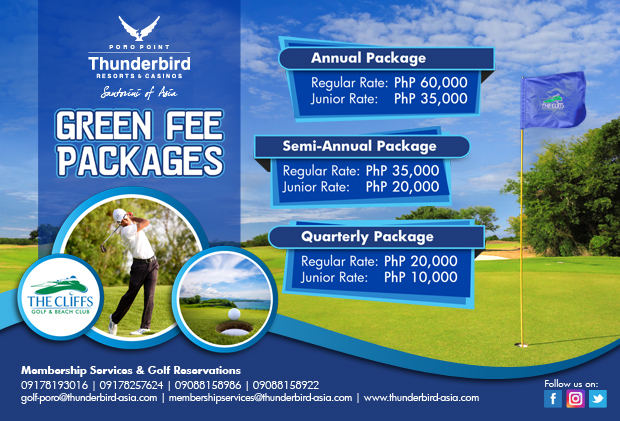 Our promos run throughout the year and cover restaurant, golf club, and event promotions.